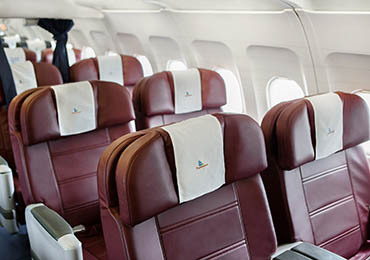 Solomon Airlines, together with our partners, offer international and regional flights, as well as domestic fares to 24 destinations across the Solomon Islands. Familiarise yourself with our flight schedules, check-in options, security regulations and in-flight and airport services. 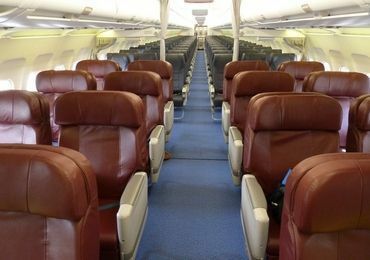 We aim to make your journey to the Solomon Islands as convenient as we can before you even board the aircraft. 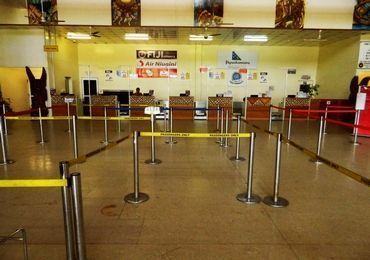 Domestic and international check-in requirements flying Solomon Airlines. Baggage allowances, excess baggage fees, and unaccompanied luggage information.